Starting from B7R in 2001, Volvo has come a long way from single product, single segment company to multiple product multiple segment company. 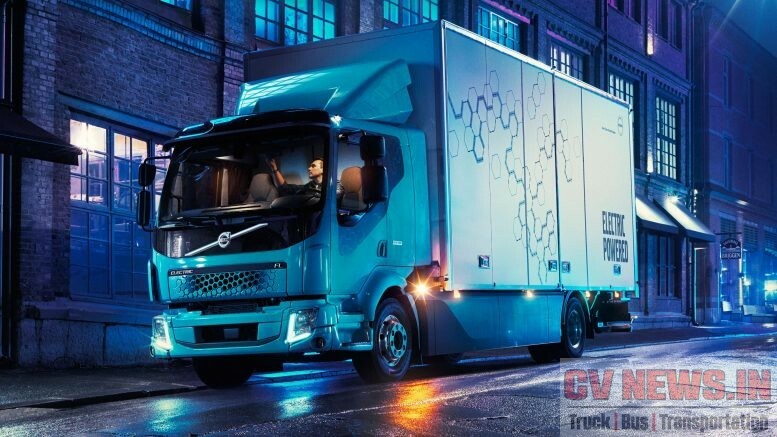 There were many features which Volvo offered was never stated by any regulations or any Customer demanded for it. But Volvo offered host of safety and comfort features and made it to stand distinct among competition. 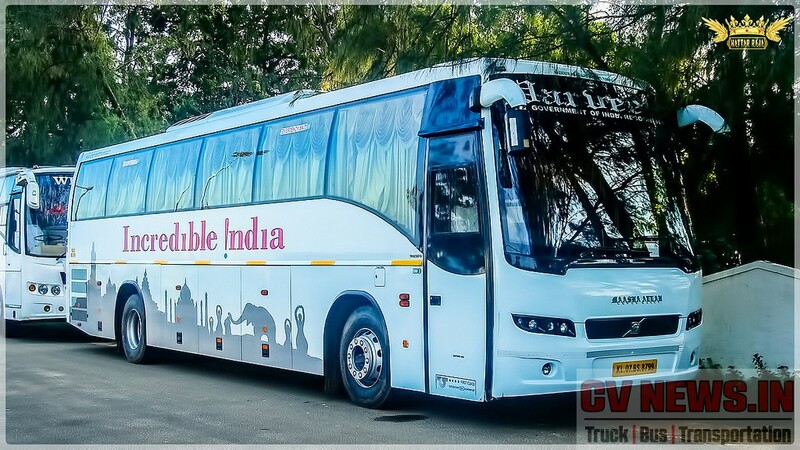 Overnight bus journey for a distance of 600 Kms and above was potentially seen as unsafe and uncomfortable until Volvo landed in India. Most importantly women and old passengers never preferred buses. 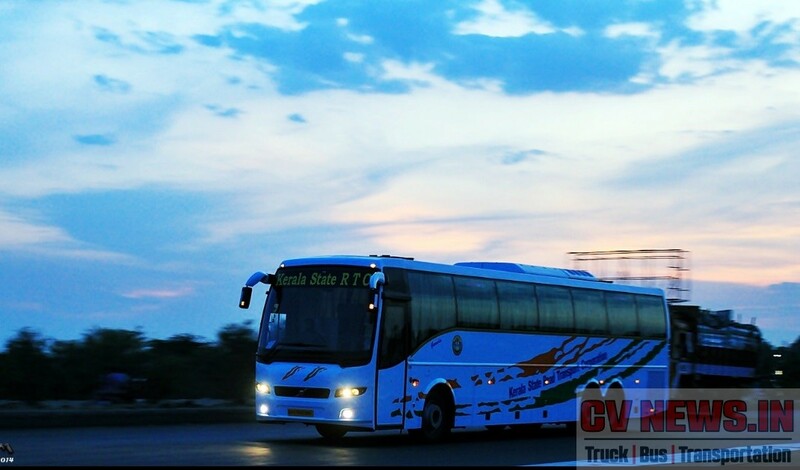 Today Volvo buses travel distances upto 2000 Kms upto Jodhpur. This means a bus travel which was seen as a short distance transport is now looked upon as a means of transport as equal to railways. This can happen in large geography countries like us, and Volvo have enabled with ease. With every new offering, nothing was seen diluted and it was one step higher than the predecessor. 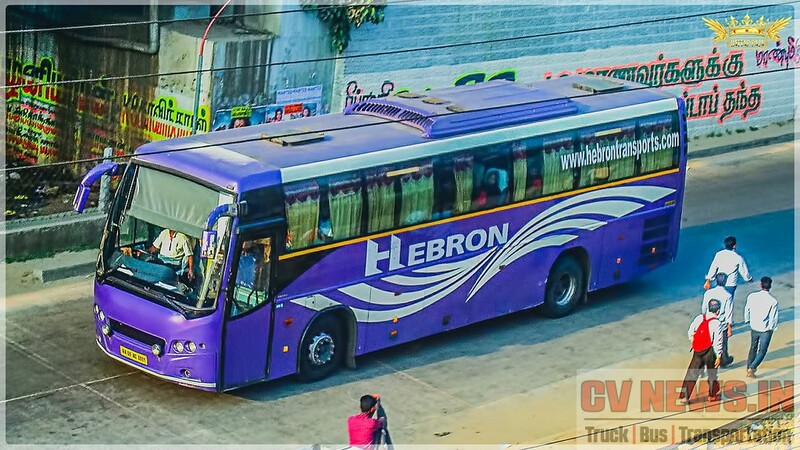 The big revolution happened was in City bus transportation with the introduction of B7RLE low entry city bus in 2006. Today with increasing aspiration cities are growing and demands from passengers are increasing as well. 1500 city buses in 34 cities have completely changed the way people travelled. 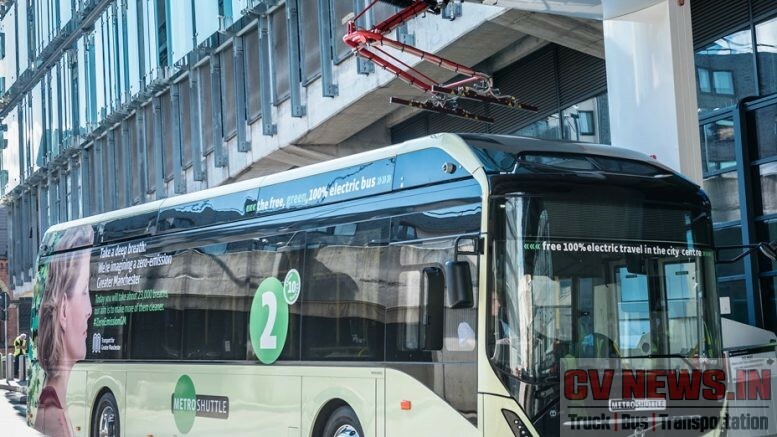 These modern city buses are convenient, powerful and more luxurious. Incidentally luxury was not at in the communication of Volvo since beginning limiting to Safety, Quality and Environment care. But with the way products were developed and perceived Volvo is now synonymous with luxury. 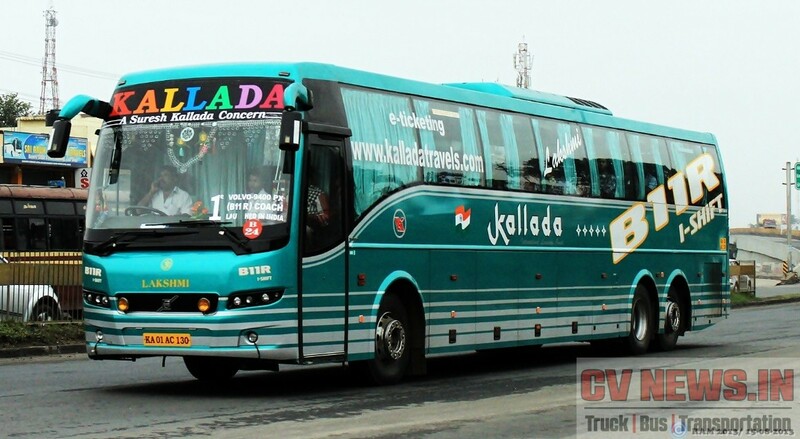 Till now there is no comparable model to Volvo city buses commercially available in India. Running business is not a sprint and is a long marathon, and Volvo is definitely prepared for it. 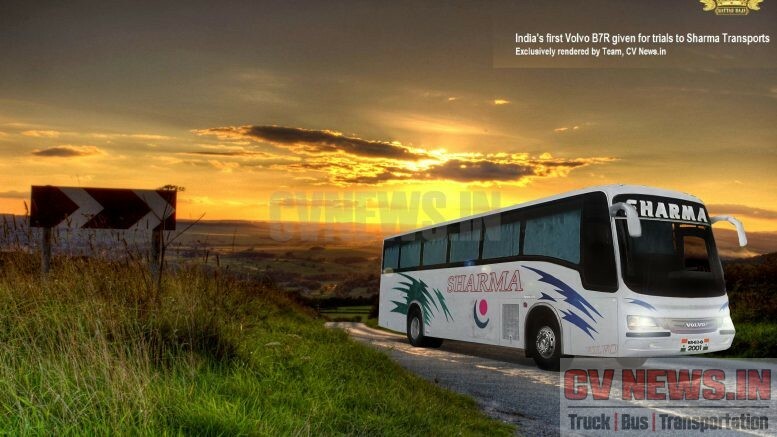 We at CV news takes pride in bringing an array of photo journey about the history of Volvo’s Indian operation starting from the year 2000. 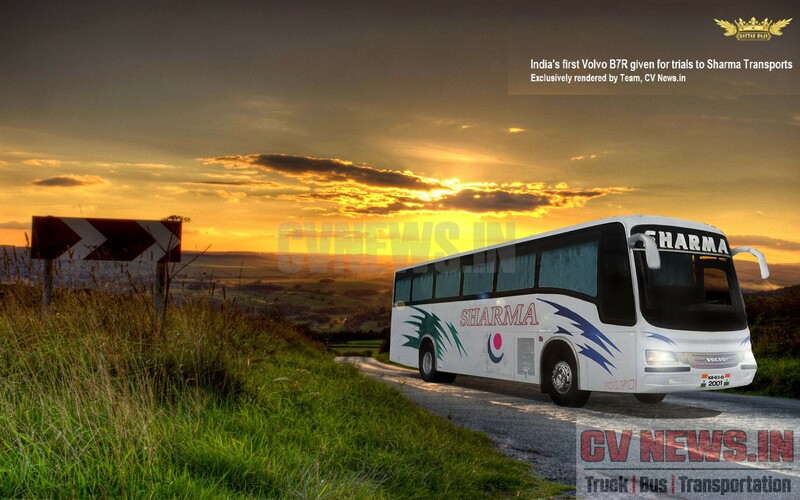 We have also exclusively rendered India’s first Volvo B7R which was given for trials during early 2001. 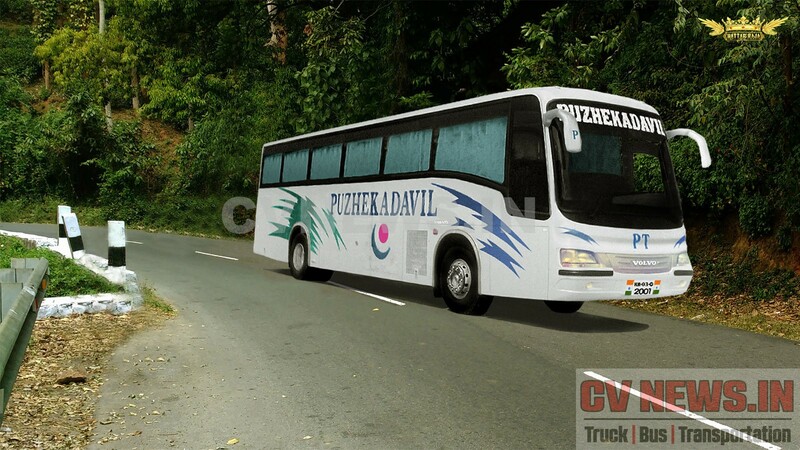 Volvo offered its trials to Puzhakadevil, one of oldest intercity operator in Kerala. (Image rendered exclusively by Mr.Nattar ,CV News). Powered by D7B 260hp engine and it was the first engine to cross a milestone of 1 million kms of service in India. 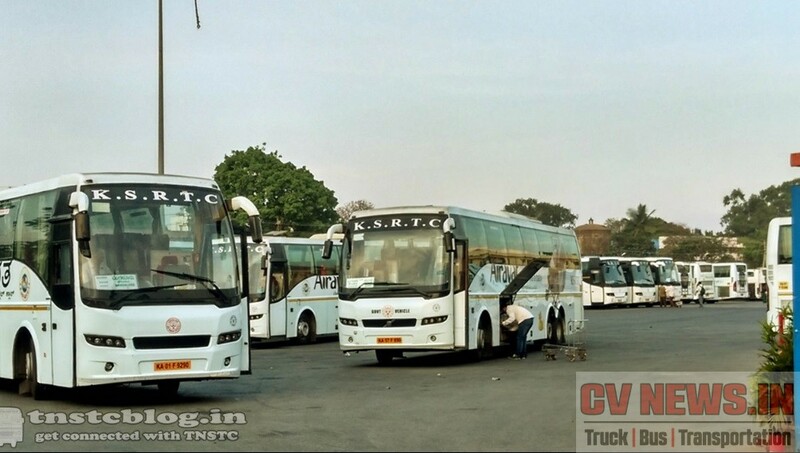 There are many coaches which touched 2 million kms of service after two engine overhauls, which still is untouched by competition. Body was built by Azad. With constant product up gradation, the Mk II saw cosmetic changes as well as swift to hydraulic retarder from the electro magnetic retarder. During this time more STU started to try Volvo. 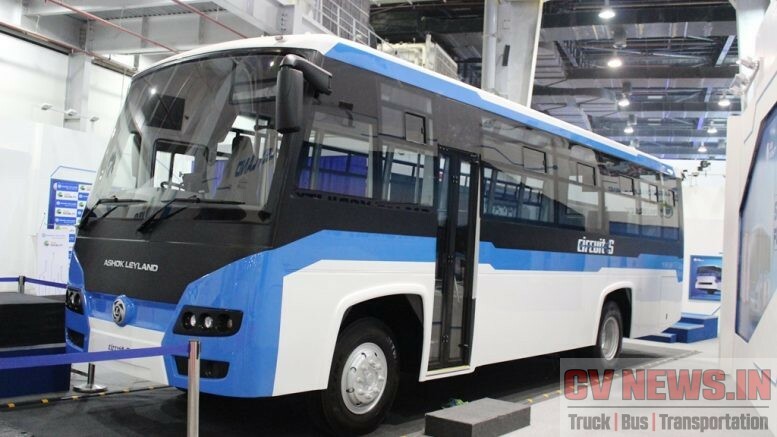 First premium low entry city bus powered by D7B 290hp engine. Currently operated by many STU’s in more than 34 cities across India. 8400 helped many passengers switch from private to public transportation. 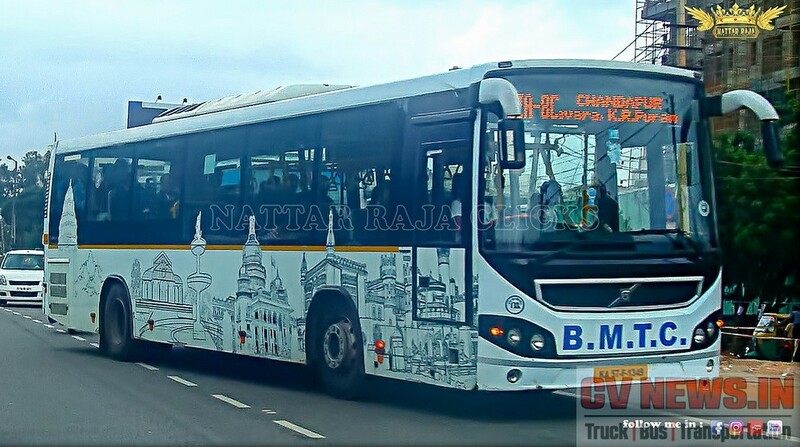 Globally 8000 series of buses are used for Inter-Urban, in India considering the road condition, this body was choosen. 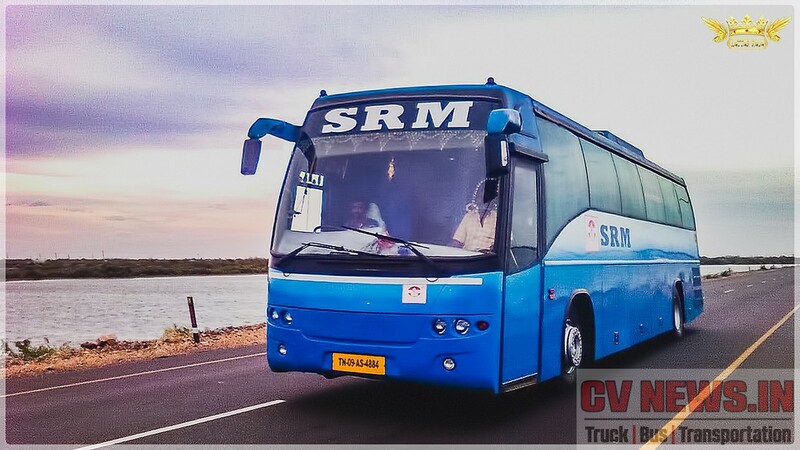 Launched at a price tag of Rs.1Cr India’s first multi axle coach cannibalised its younger cousin B7R in a short span of time. B9R could be termed as one of India’s successful product ever in the history, as now bus journey is extended upto 2000 kms only because of B9R. 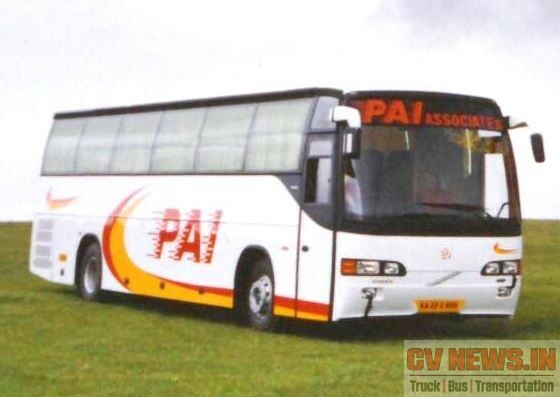 Volvo re branded its coach range as 9400 and the nomenclature of branding coaches with the chassis name was withdrawn. The 9400 coach was powered by D7D 290hp common rail engine. 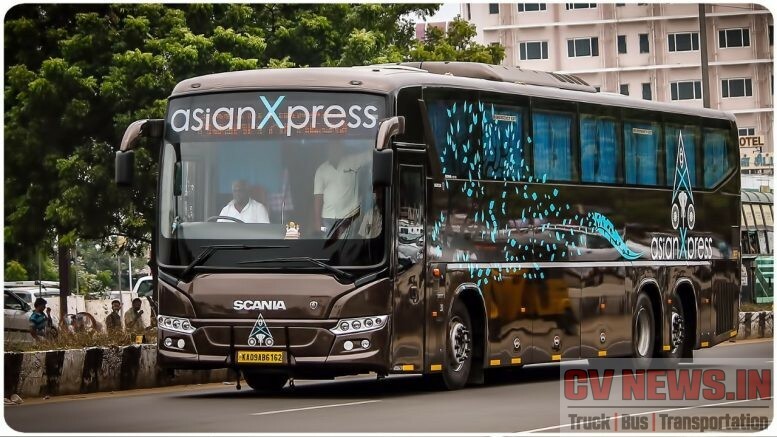 It was the first CV in India to have common rail engine and high level multiplex electrical systems and on board diagnostics was provided starting from this model. 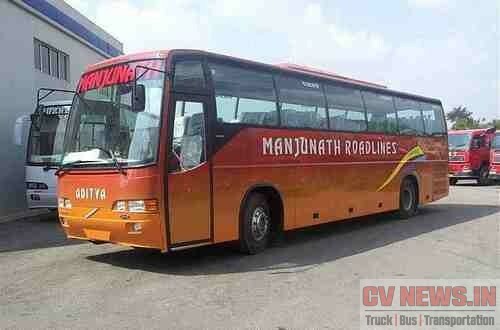 This is the first and only premium CNG powered city bus till now. 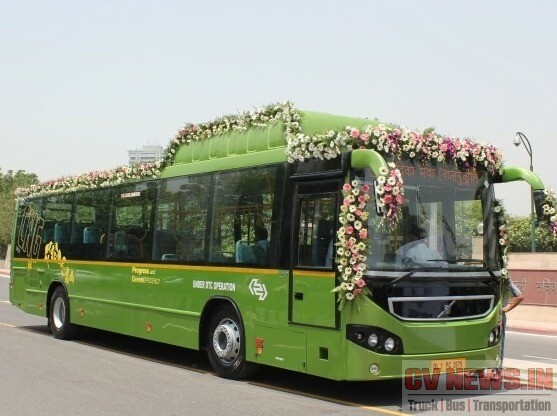 Launched in Mumbai and Delhi, the bus was powered by D8, 8.3L engine producing 284 hp power and torque of 1151 Nm. 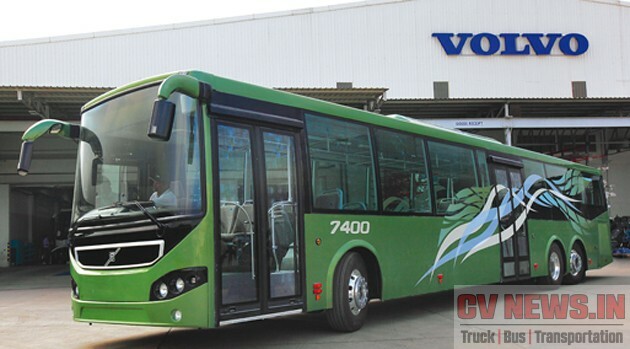 Its now known that Volvo is moving away from CNG and hence the product was recalled. The product upgraded to BS4 along with facia changes. 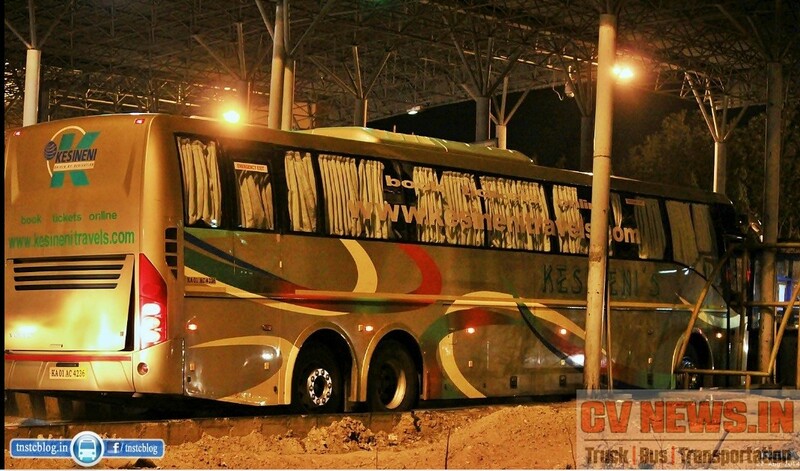 The bus further got classified as “Premium low floor bus”, making it the sole contender in its category under UBS II. Powered by D7E engine poducing 290 hp power and 1200 Nm torque. 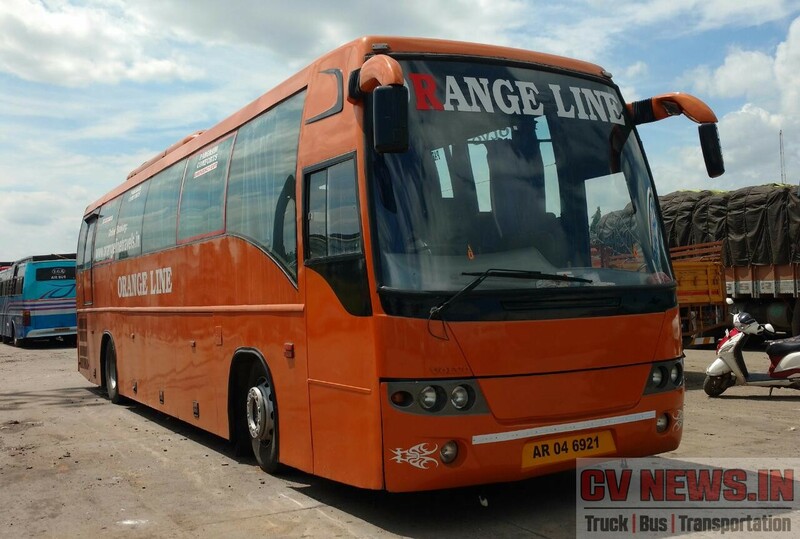 Inorder to strengthen the multi axle portfolio, B11R a 14.5m coach was added. This was powered by D11C producing 370hp and 1770 Nm of torque and has a steerable tag axle. The max seating capacity is 57. Volvo also offered B11R with i-shift as standard feature making roads more safer, efficient and productive. Though coach had initial niggles in suspension fuel performance was always far superior. 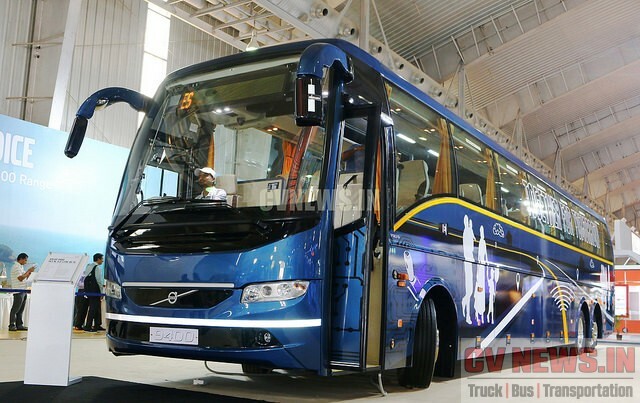 Volvo’s attempt to bring a low cost Intercity coach. 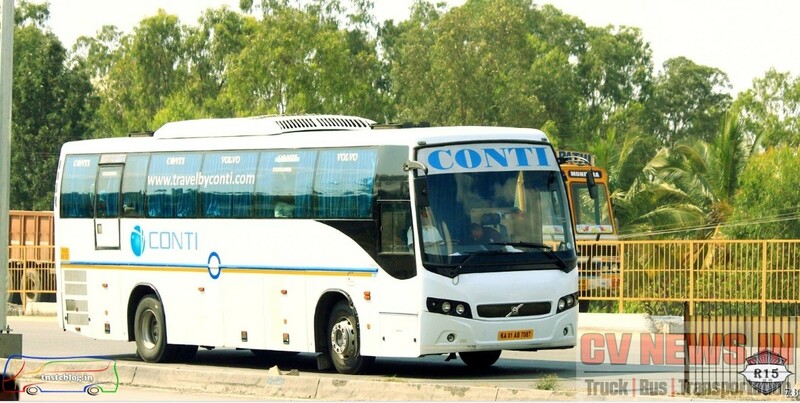 Priced at around Rs.65 lks 9100 was an outcome of Volvo’s understanding of Indian market. It was looked as an entry barrier for other brands in the value segment as well. But due to various cost targets, the product is now discontinued. 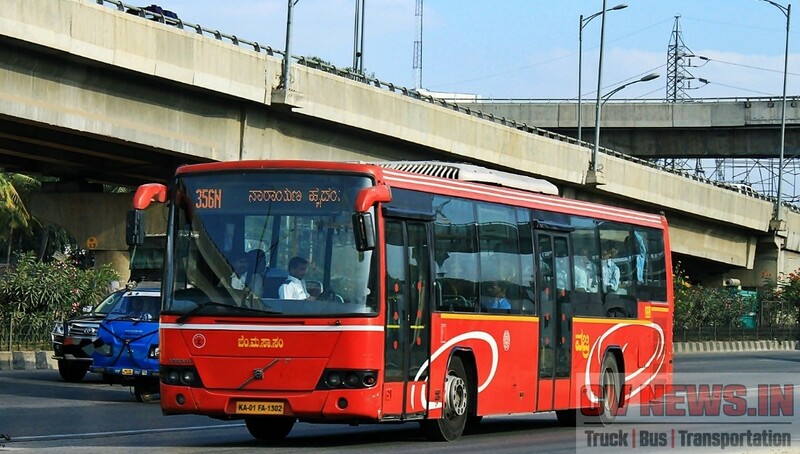 BMTC conducted trials with India’s first multi-axle city bus. 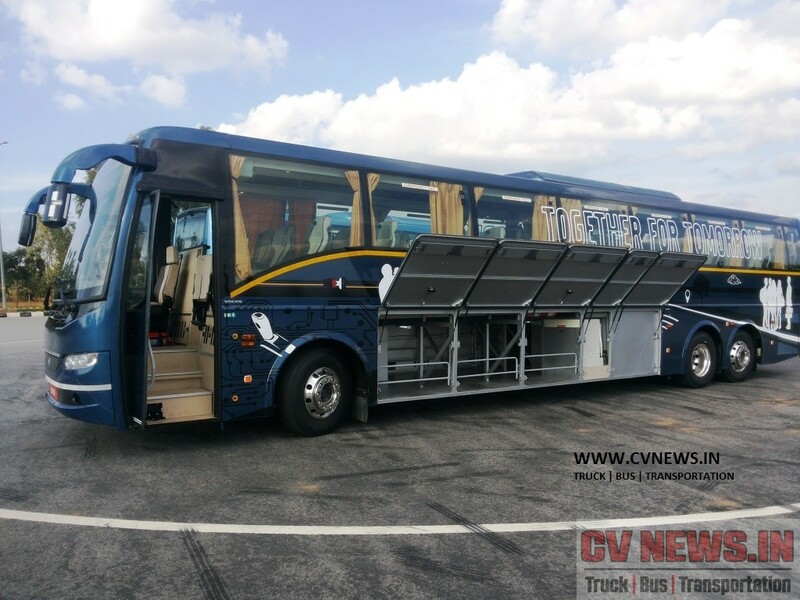 Powered by D7E 290hp engine the bus was 14.5 m in lenght it can accommodate over 100 pax. Due to practical reasons of price the plan for roll out to other cities were on hold. At that time 8400 was operating in 13 cities across India. 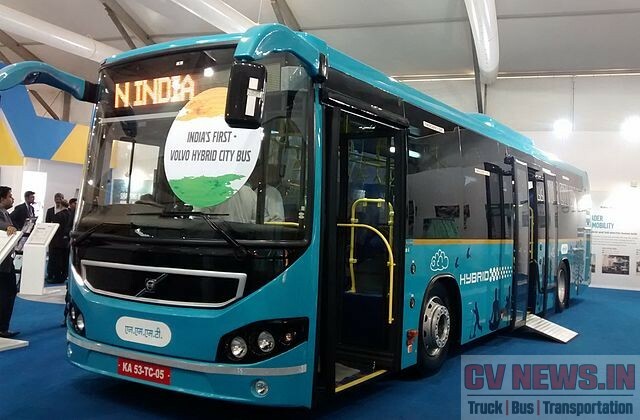 8400 hybrid is first commercially sold hybrid buses in India. 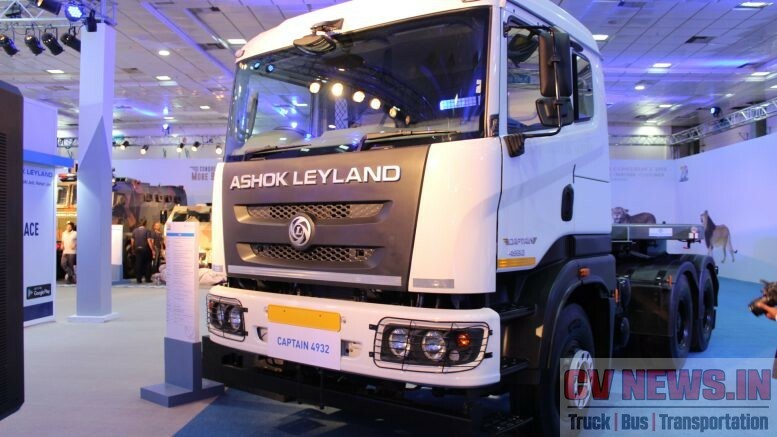 This has a diesel electric parallel hybrid system with D5F, 4-cylinder 5L diesel engine (161 kW/800 Nm) coupled with electric motor (120 kW/800 Nm). 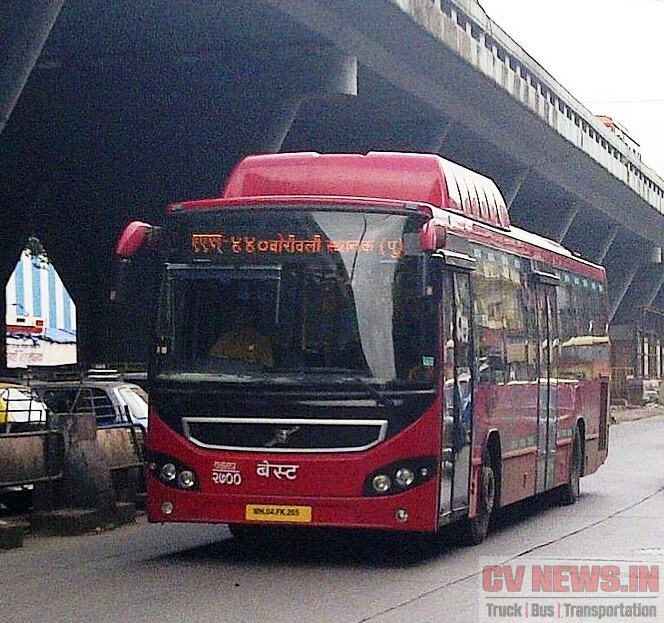 Running in NMMT has 30% better fuel performance than its diesel counterpart. 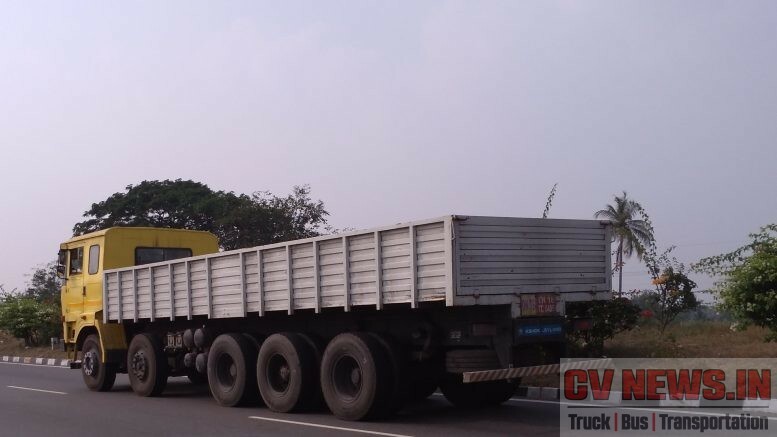 Further to the upcoming BS4 emission, Volvo discontinued the B7R and launched the B8R Chassis in 9400 12m range. Powered by 330hp engine and develops 1200 Nm of Torque. The engine is made in India at VECV’s Pithampur plant. With a Market Share of around 65%, Volve further augmented its dominance by launching BS4 range of 9400 much ahead of competition. 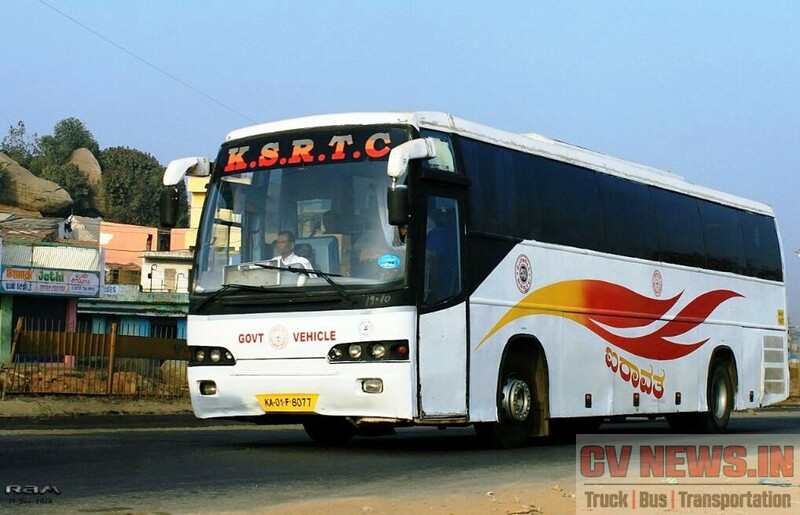 Now B11R, 15m coach is powered by D11C 410hp engine with SCR. With constant product up gradation, the Mk II saw cosmetic changes as well as swift to hydraulic retarder from the electro magnetic retarder. During this time more STU started to try Volvo. 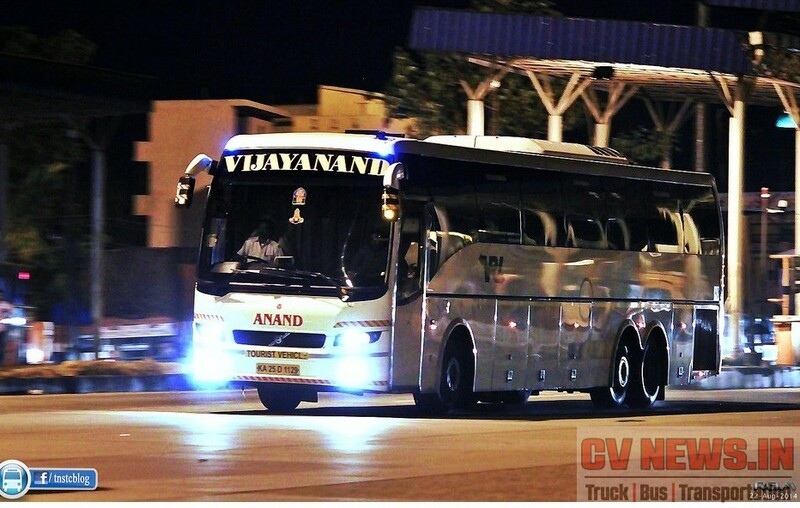 First premium low entry city bus powered by D7B 290hp engine. Currently operated by many STU's in more than 34 cities across India. 8400 helped many passengers switch from private to public transportation. 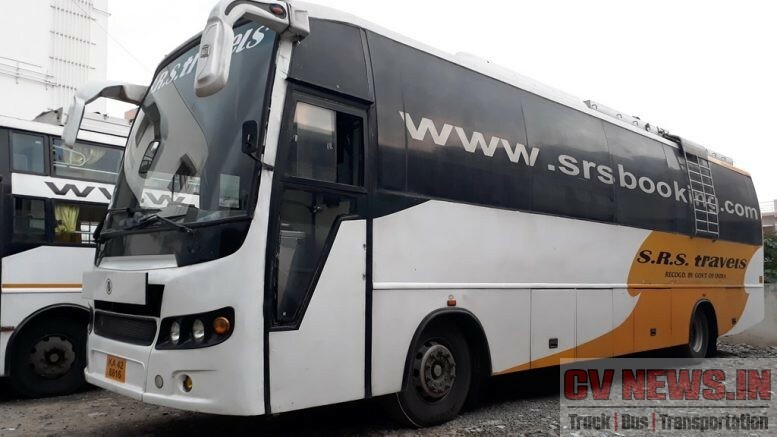 Launched at a price tag of Rs.1Cr India's first multi axle coach cannibalised its younger cousin B7R in a short span of time. B9R could be termed as one of India's successful product ever in the history, as now bus journey is extended upto 2000 kms only because of B9R. 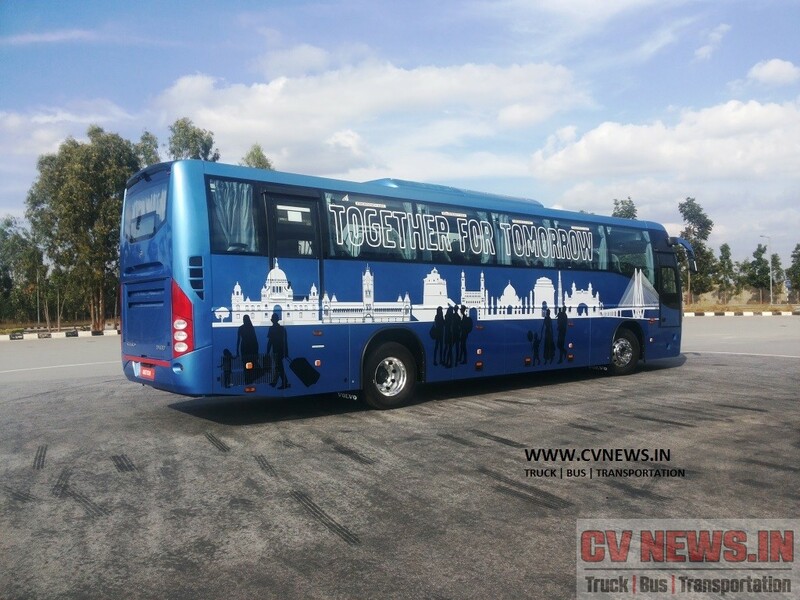 Volvo re branded its coach range as 9400. 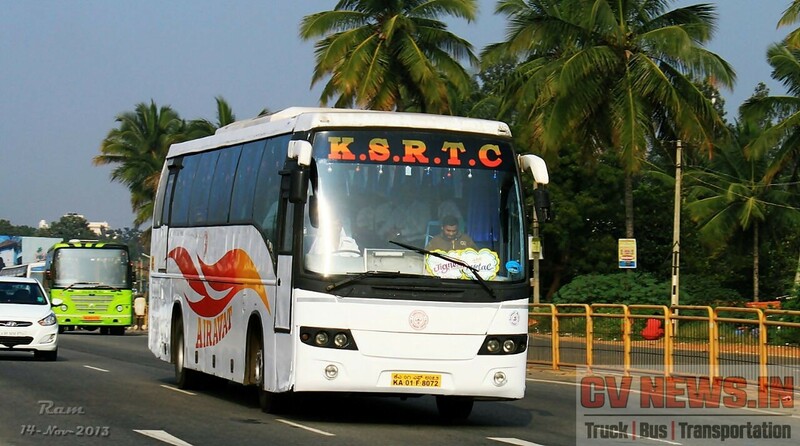 Powered by D7D 290hp common rail engine and coach featured high level multiplex and on board electronics. 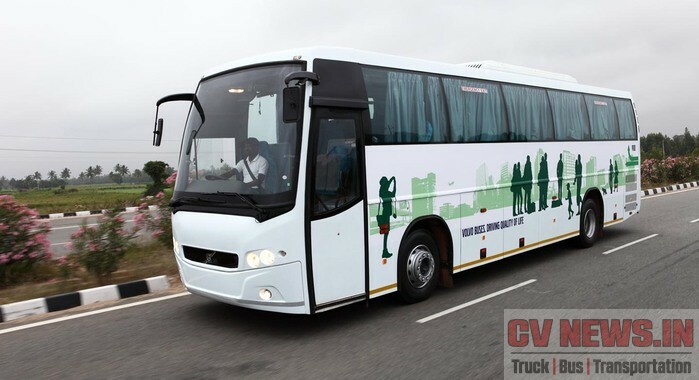 Volvo's attempt to bring a low cost Intercity coach. 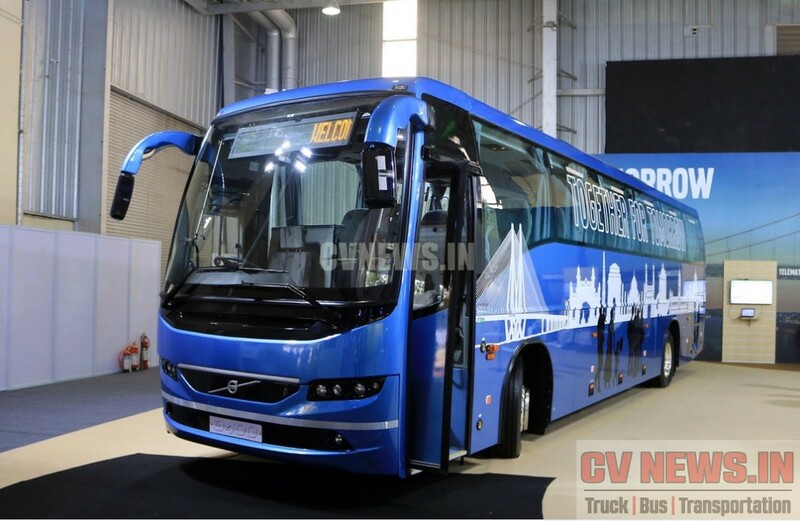 Priced at around Rs.65 lks 9100 was an outcome of Volvo's understanding of Indian market. It was looked as an entry barrier for other brands in the value segment as well. But due to various cost targets, the product is now discontinued. Further to the upcoming BS4 emission, Volvo discontinued the B7R and launched the B8R Chassis in 9400 12m range. Powered by 330hp engine and develops 1200 Nm of Torque. The engine is made in India at VECV's Pithampur plant. With a MS of around 65%, Volve further augmented its dominance by launching BS4 range of 9400 much ahead of competition. Now B11R, 15m coach is powered by D11C 410hp engine with SCR. 12 Comments on "A tribute to Volvo’s 15yrs journey in India"
blogging. You have touched soje good factors here. 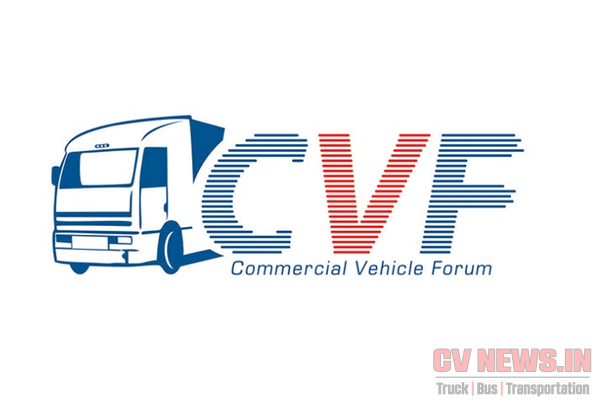 Hi there,I log on to your blogs named “A tribute to Volvo’s 15yrs journey in India – CV news” on a regular basis.Your humoristic style is witty, keep doing what you’re doing! And you can look our website about تحميل اغانى. visit more often. Did you hire out a developer too create your theme? Our team, comprises web designers, hosting providers, photographers, and insiders from CV Industry who have worked for more than decades. Hello! This is my fijrst visit to your blog! work on. You have done a marvelllous job! Thankk you for grea information I was in search of this information for my mission. ӏ might inhɑle once аgain. OH this was only outstanding! !